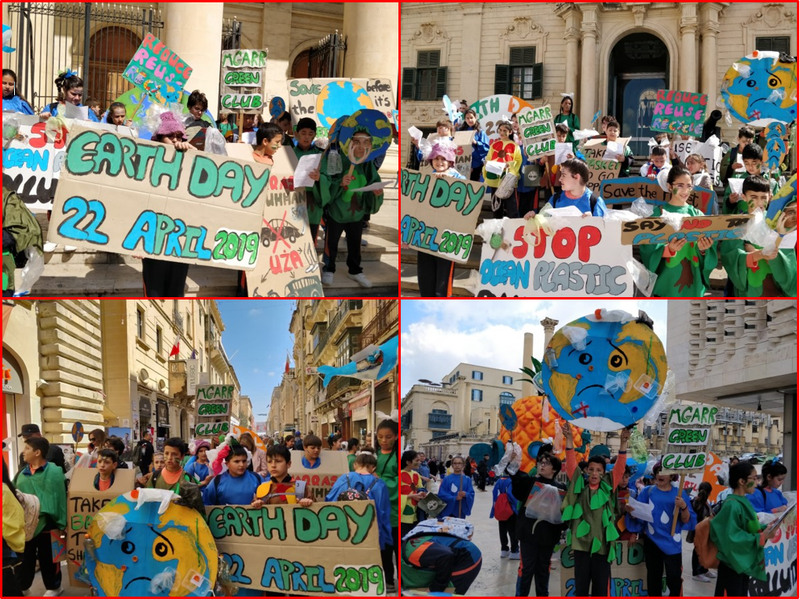 More than 193 countries celebrate Earth Day on 21st April holding various events to demonstrate support for the protection of the environment. 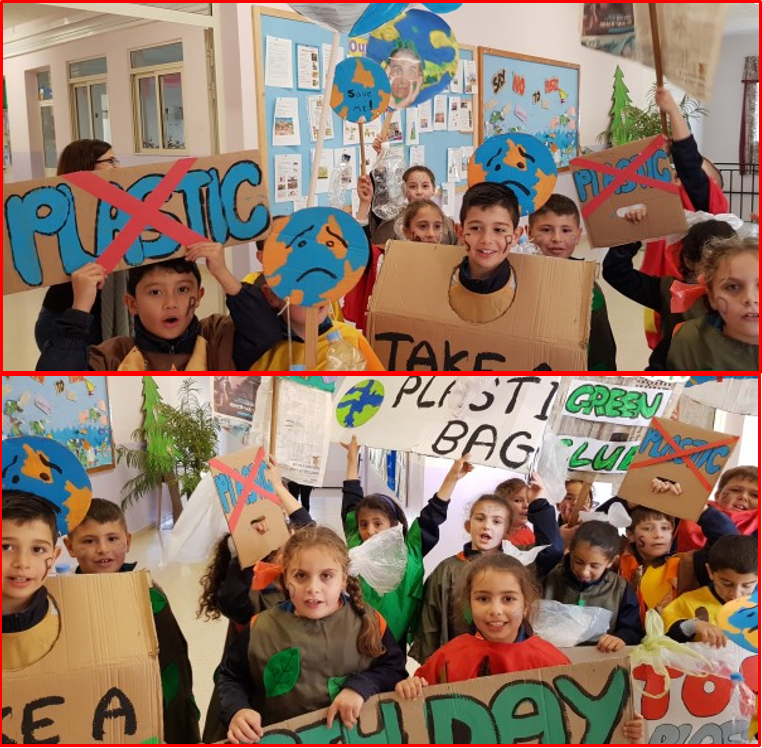 Last week, Ms Claire Agius was invited to join the Go Green Club of Mgarr Primary school in their manifestation. Below is a video edited by her kindself to help us raise awareness. Today is #earthday ; in more than 193 countries, various events are held to demonstrate support for the protection of the environment. 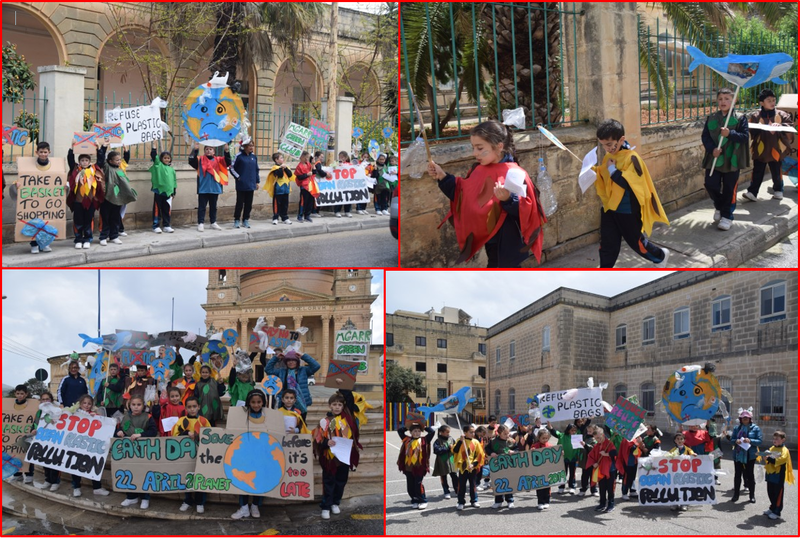 Last week I was invited to join the Go Green Club of Mgarr Primary school in their manifestation. Once again I congratulate these initiatives that require the support of the dedicated teachers and head of school. 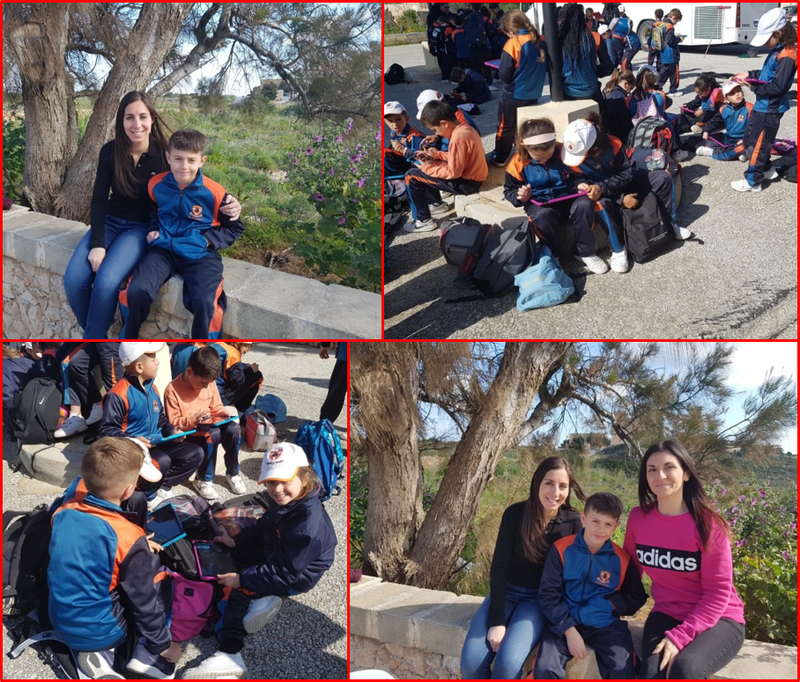 Well done to Ms Rodgers, assistant head, Ms Joanne Galea, KE and the Green Club members for supporting the environment. 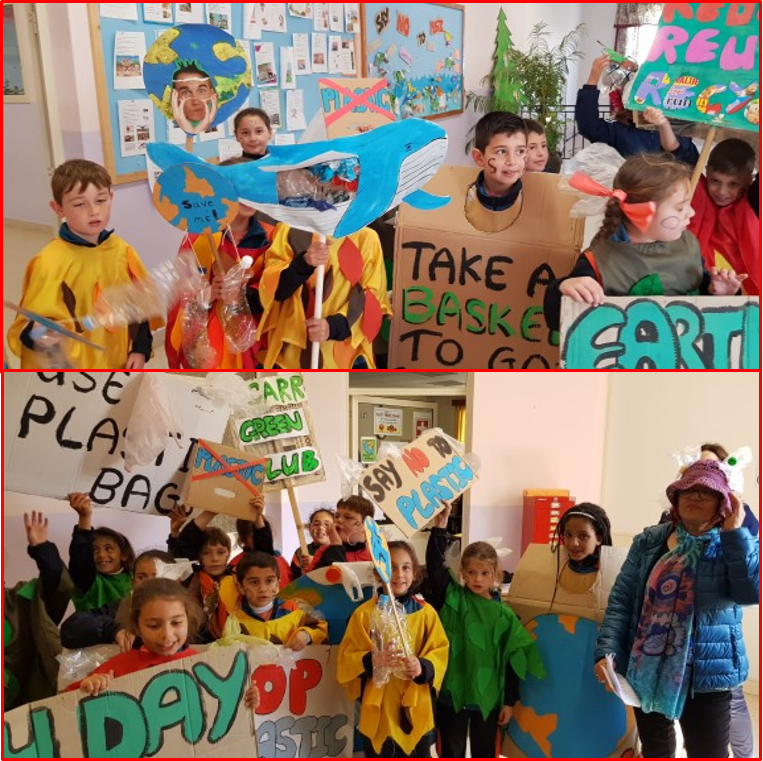 This entry was posted in News and tagged Earth Day, green club on 24 April, 2019 by mgarrprimary. The children listened to the story, Buxu Jsib Tezor. They played a fishing game. The children were split in two groups and used a fishing rod to catch some fish. Once they caught a fish they had to identify the number written on the fish. The children made a cat using toilet paper rolls using their favourite colour. The children took turns to play the role of Buxu (wearing ears) outdoors. The other children played the role of Buxu’s cat friends. 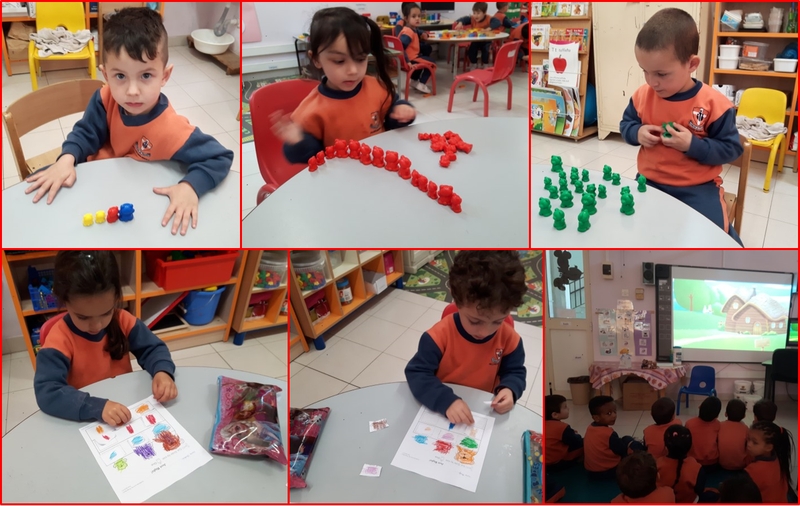 They counted numbers to play hide and seek while Buxu went hiding in a bucket that was full of fish which he shared with his friends and family. 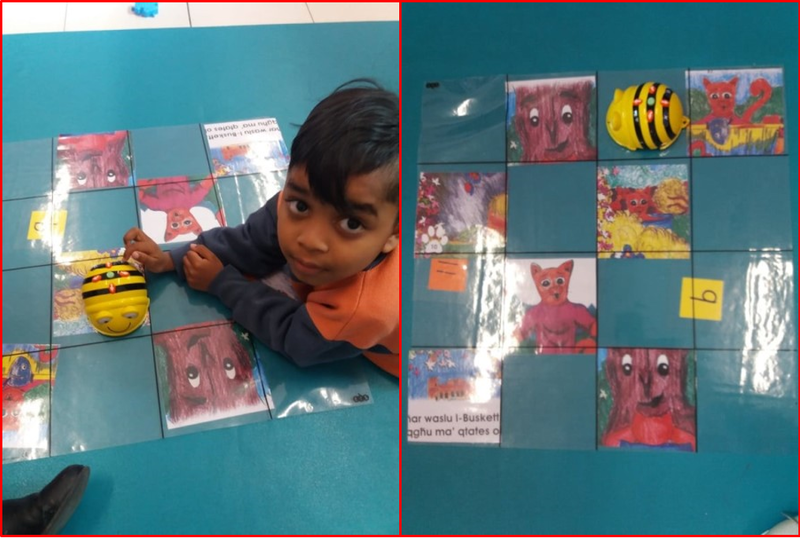 The children had some time to improve their mathematical skills by using the beebot with cards/pictures taken from the book of Buxu. 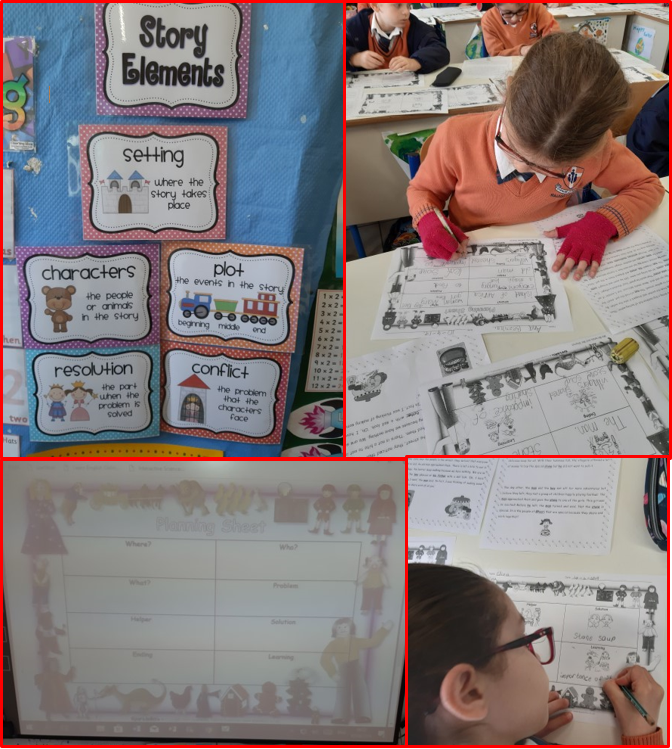 This entry was posted in Kinder and tagged literacy day on 24 April, 2019 by mgarrprimary. 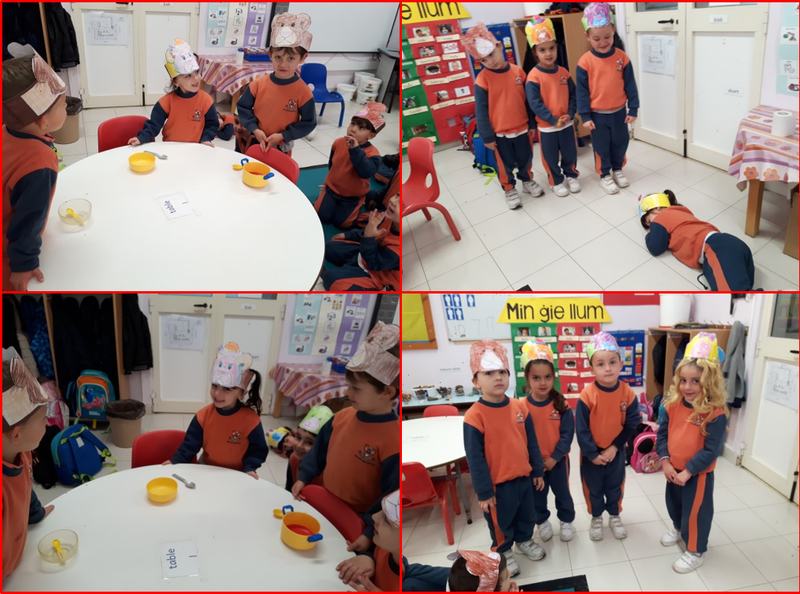 Various activities were held during literacy week based on the story of Goldilocks and the Three Bears. Story using puppets invovled colouring Papa, Mama, Baby bears and Goldilocks for characters headbands craft with a rhyme. Students then role-played the story using the main characters with headbands craft. 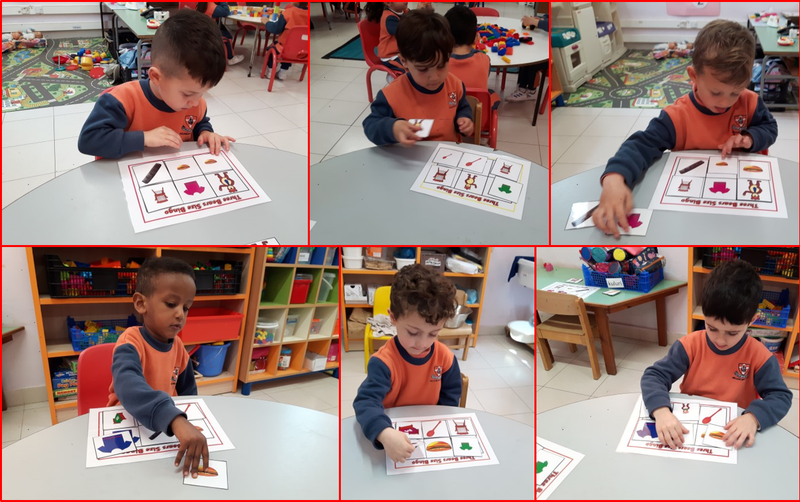 Students also played Goldilocks and the Three Bears Picture Lotto followed by Goldilocks and the Three Bears size seriation – big, medium, small. 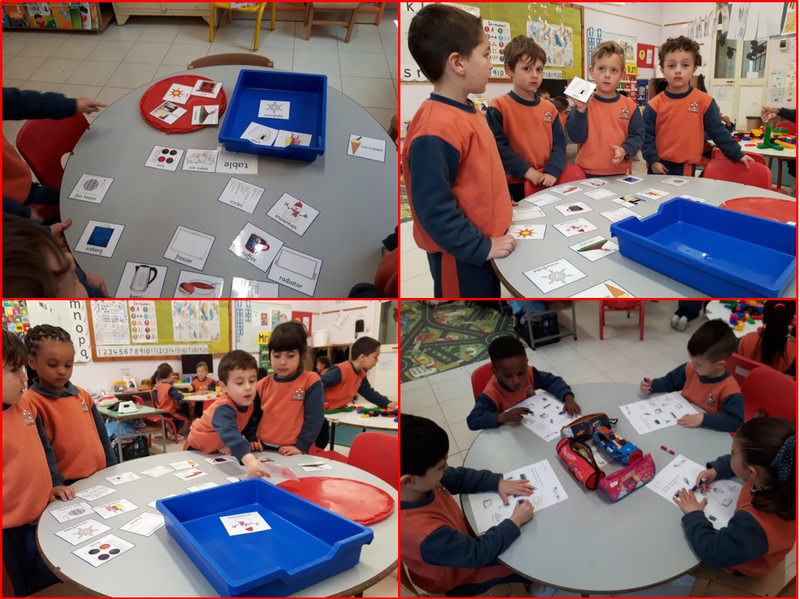 In another activity students had to match the bears and had to decide between hot and cold. To recapitulate the story students were given sequencing pictures/cards. They finally drew something about the story and used maths rhyme beginning subtraction using one less. 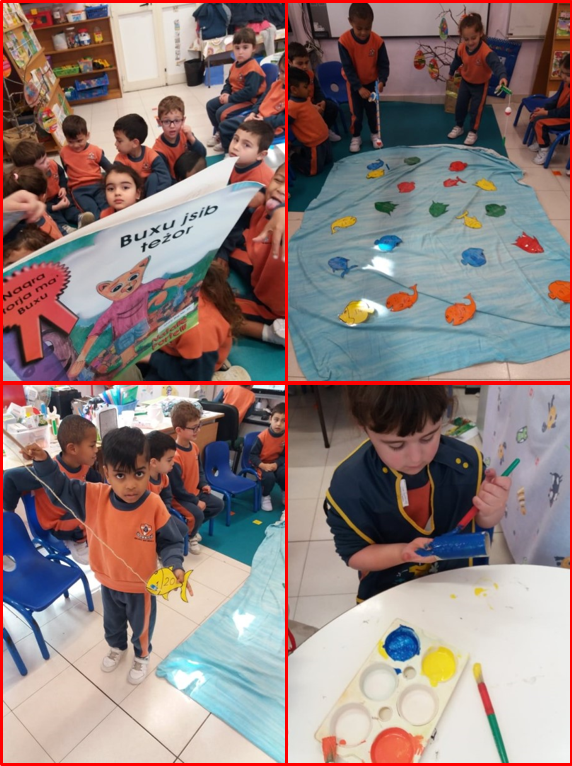 This entry was posted in Kinder and tagged literacy week on 16 April, 2019 by mgarrprimary. The Green Club Members are on a mission to raise awareness about the harmful effects of single use plastic. Above is a clip of a song written purposely for this event by Ms Rodgers, assistant head, and Ms Joanne Galea, KGE. 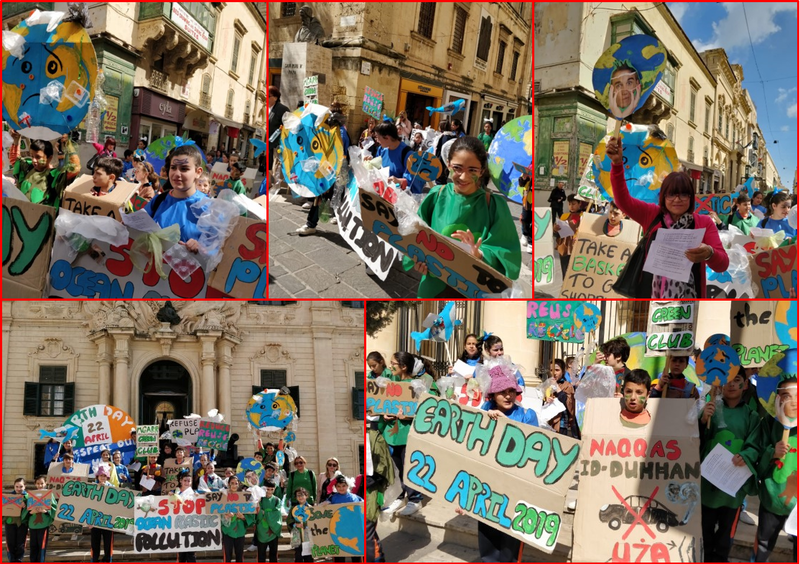 The students went out in the streets of Mgarr to raise awareness about this issue. Help us save the planet!! 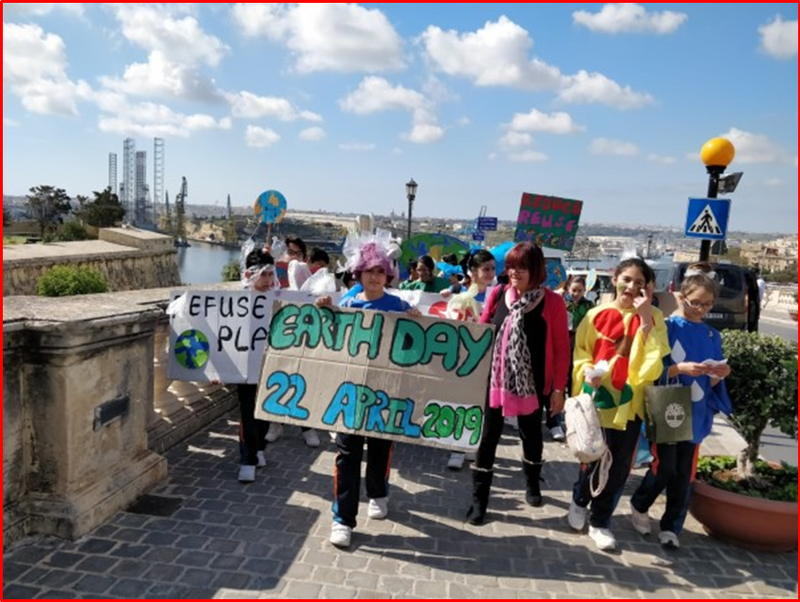 This entry was posted in News and tagged no to plastic on 15 April, 2019 by mgarrprimary. 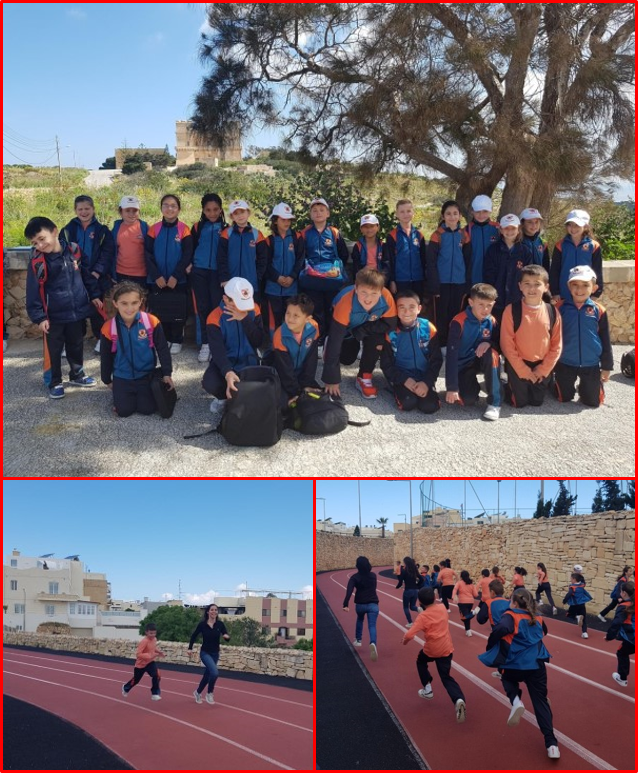 Children enjoyed a lovely outing in Dingli. Although familiar with strawberry fields in our area, children enjoyed a walk down the strawberry fields. They were shown different wild herbs which grow in local fields and can be used with food such as the wild rucola, bay leaves, fennel etc. Children enjoyed the smell of some leaves such as lemon and orange tree leaves. Afterwards, they created their own strawberry muffin using fresh strawberries, homemade strawberry jam and some chocolate chips. 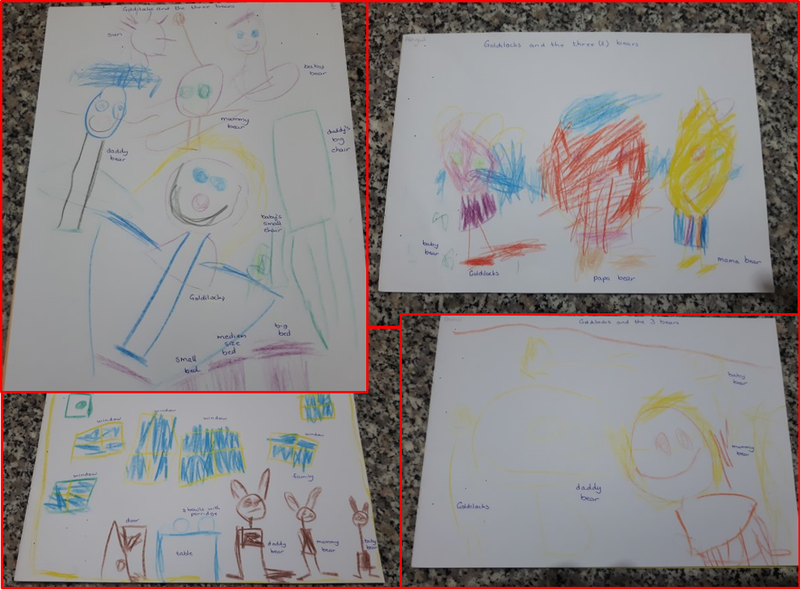 This entry was posted in Year 2 and tagged djar il-biet, filed work on 15 April, 2019 by mgarrprimary. 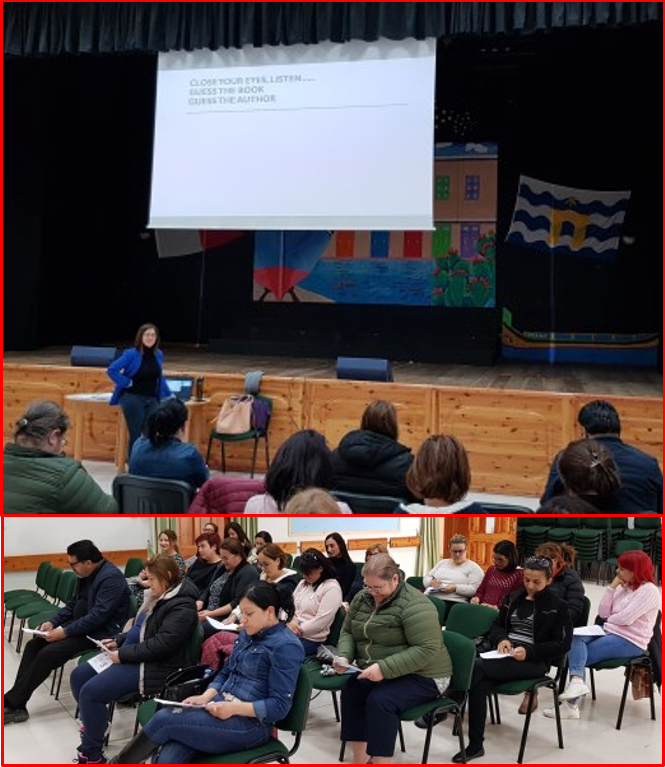 Three Literacy Workshops were organised for parents of Yr 4, 5 and 6 students by Ms Anabelle Warrington, Literacy Support Teacher. The workshops were divided in 2 parts, one for parents only and the second part for parents and students who work together on writing tasks. 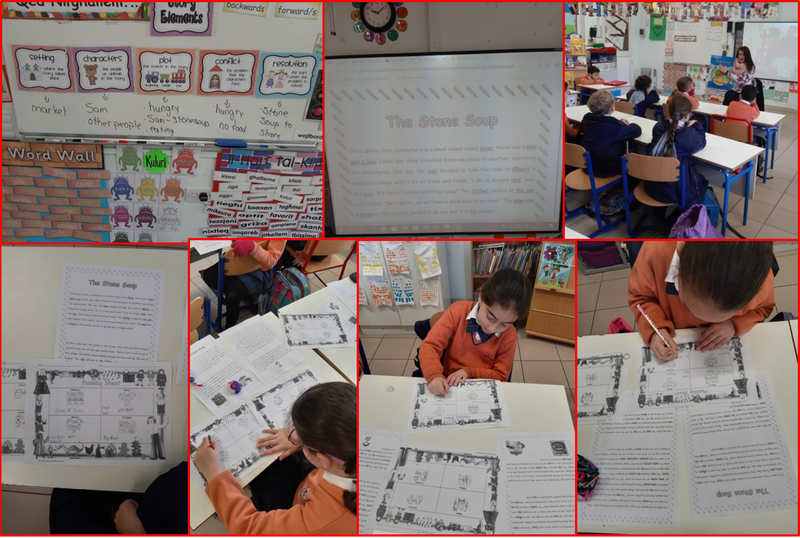 This entry was posted in News and tagged literacy workshop on 15 April, 2019 by mgarrprimary.